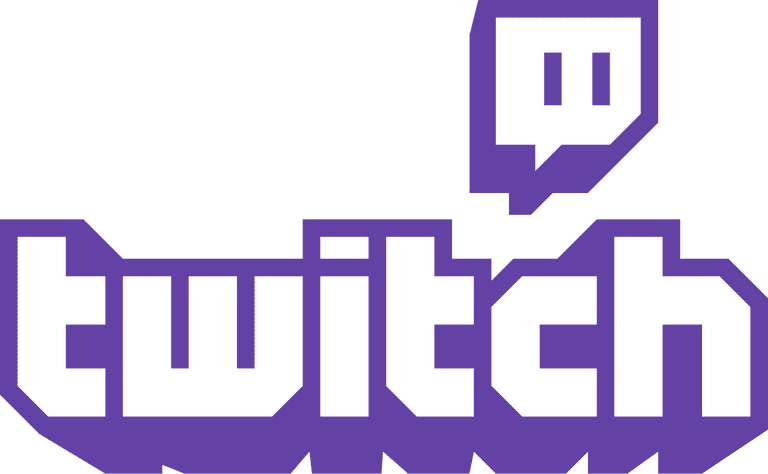 Twitch is the world’s leading video platform and community where millions of people and thousands of interests collide in a beautiful explosion of video games, pop culture, and conversation. Its live and on-demand video platform forms the backbone of a distribution network for video game broadcasters including professional players, tournaments, leagues, developers and gaming media organizations. Note: The data is scrubbed and is meant for practice use only. If you would like to do this project off-platform (locally on your computer), you can download the .csv files from our GitHub.